This part (65), Mr. Sophan Seng described and appreciated the recent Philippine election in which Filipinos overseas increasingly voted during this time. 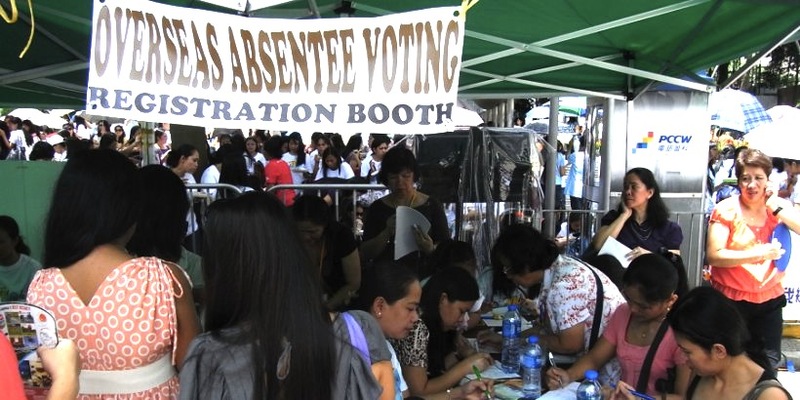 Recently, Fillipinos overseas voters have used their right to vote in Phillipine election. The turnout figure is very outstanding.